Are adaptogens best taken in the morning or evening? 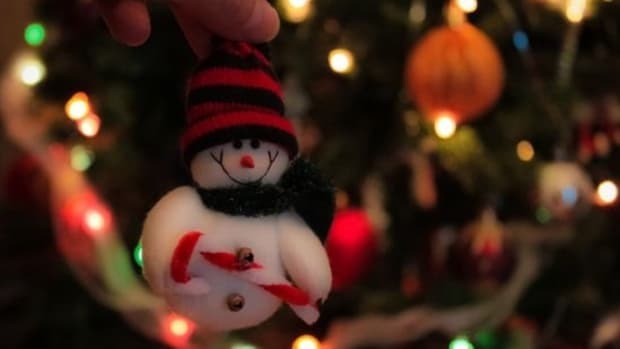 How should they be taken for best results? We’re hearing more and more about adaptogens; those healing herbs that are meant to bring the body back to homeostasis. 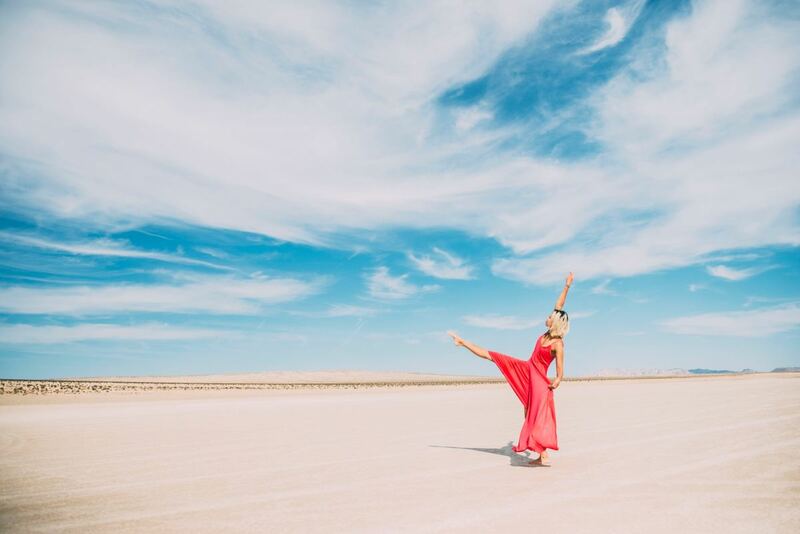 While many adaptogens have been used for thousands of years in both Ayurveda (traditional Indian medicine), and traditional Chinese medicine, today they’re being introduced again and again to Westerners as a tool for promoting optimal health. Here’s what you need to know about what they are and how to take them. The term adaptogen is used to describe an herb that&apos;s supposed to be able to adapt to exactly what the body needs and protect it against stressors. 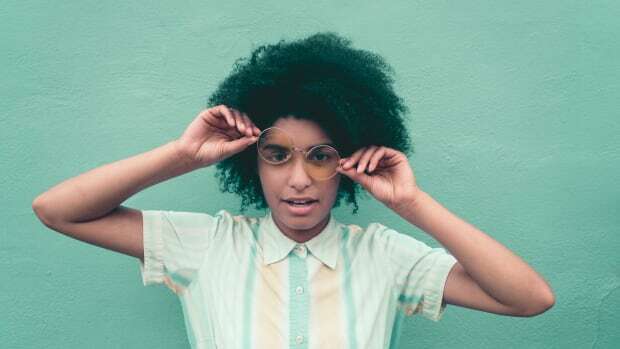 According to Los Angeles-based Ayurvedic healer, Naomi Uchida-Boas adaptogens are herbs that bring the body into balance by treating the root of the problem. 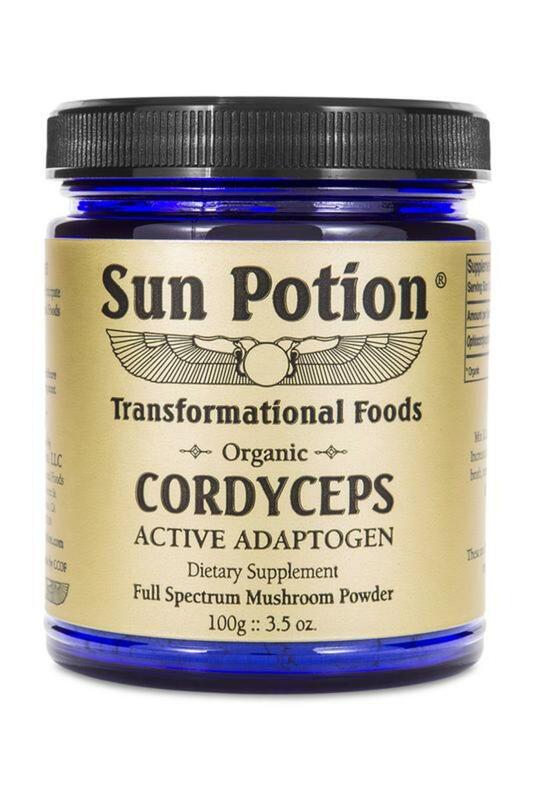 Many contend that for adaptogens to have any effect they need to be consumed regularly. Adaptogens, unlike other herbal remedies, can be taken for longer periods of time without having had a negative impact. In most cases, adaptogens are made of the dried or fresh leaves of plants but in some cases, they can be made of roots or even minerals. In Chinese medicine, mushrooms are also used as adaptogens. “Adaptogens are known as ‘smart plants’ for their ability to seek out imbalances in the body and treat them,” says Uchida-Boas. Uchida-Boas thinks so. 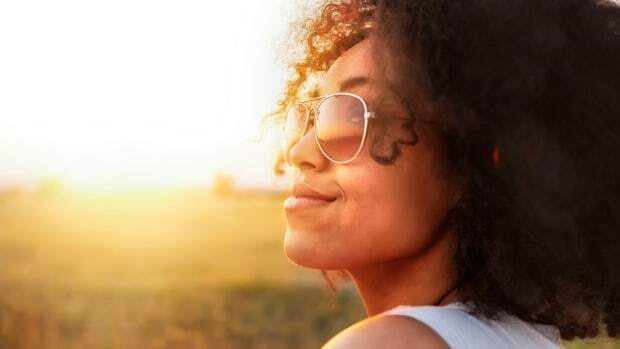 Even though data is lacking on many of the adaptogens widely used today, many healers believe that they’ve been used and found to be effective for thousands of years. Adaptogens work by teaching the body to adapt to stress. Just like we exercise to teach the body to be better equipped to handle physical stress, adaptogens work to lessen the internal effects of stress on the body. Uchida-Boas says that the most prescribed adaptogen in her practice is called Ashwagandha. The root and berry of the plant are used to make medicine. Ashwagandha is known as the best herb for adapting your body to its to circadian rhythm and helping people sleep through the night. If stress is keeping you up at night, you might want to also explore these 13 other adaptogens to conquer stess. These adaptogens are often better taken at night. If you have major sleep problems, consider taking them in the morning and the evening. 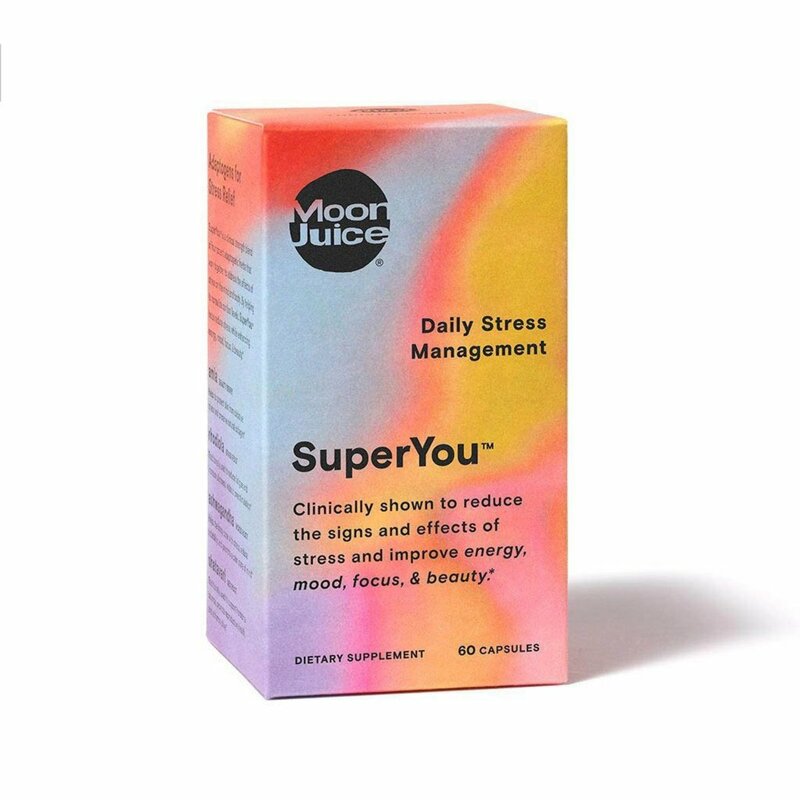 Moon Juice Super You is a great stress relieving adaptogen product. Tulsi (Holy basil) is a potted plant found in many homes in India. It’s commonly used for a mental clarity and is best taken in the morning. 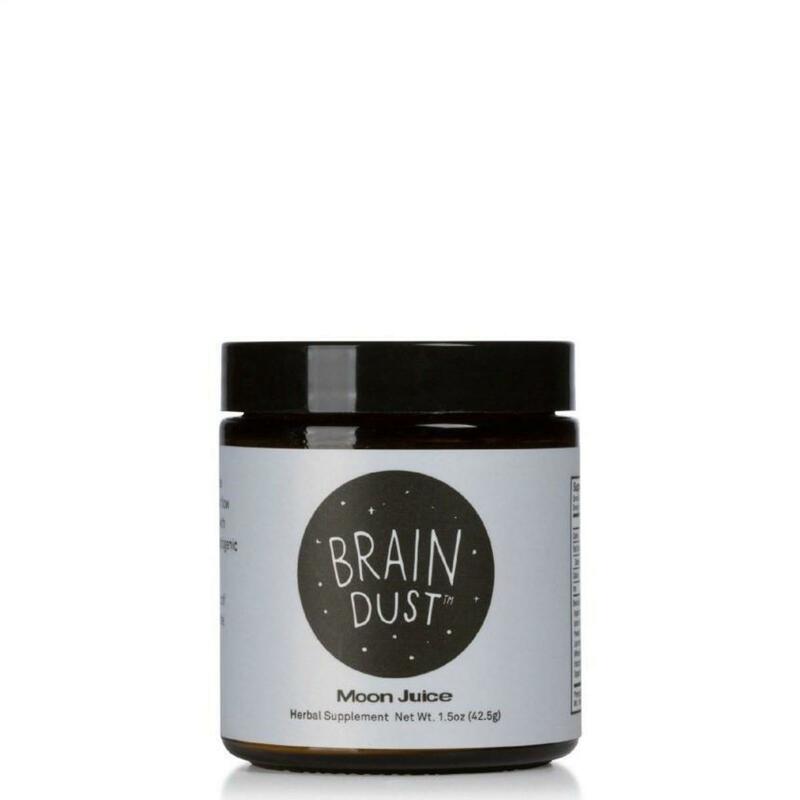 Moon Juice&apos;s Brain Dust is also a great product to try. Amalaki is Indian gooseberry commonly used throughout India to promote youthfulness. These adaptogens can be taken in the morning or at night. 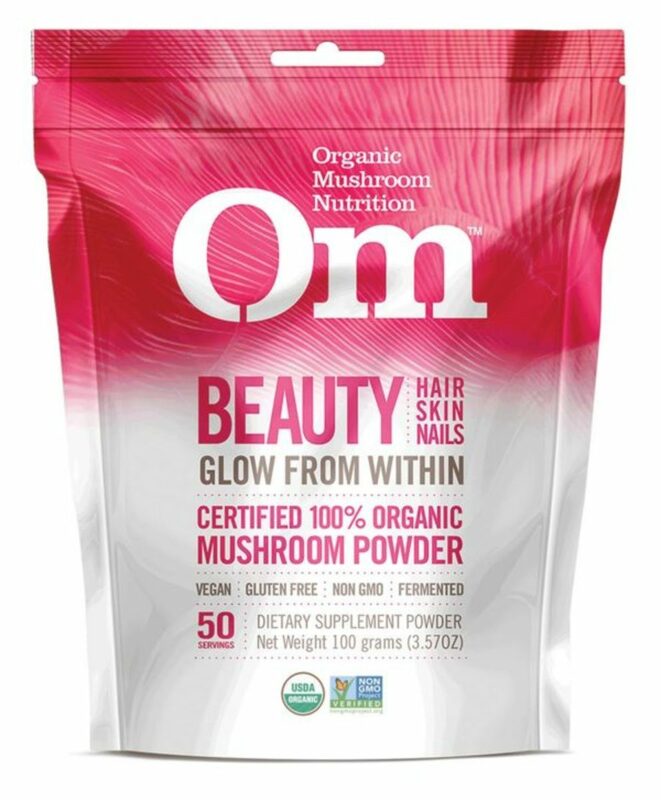 OM Beauty is a great skin adaptogen product as are these products that give your skin a healthy glow. Turmeric. This DIY tonic with turmeric is a great option. How Should You Take Adaptogens? 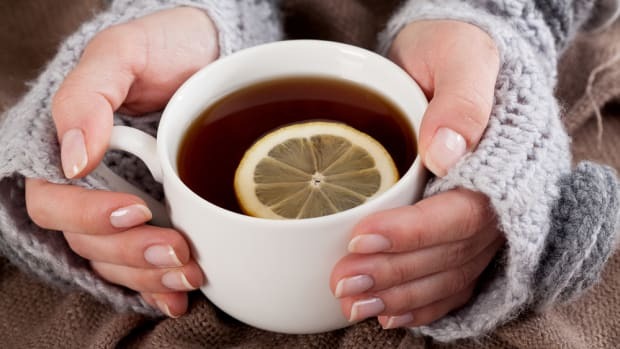 Adaptogens are often taken in a powder form by being added to hot water to make a tea. 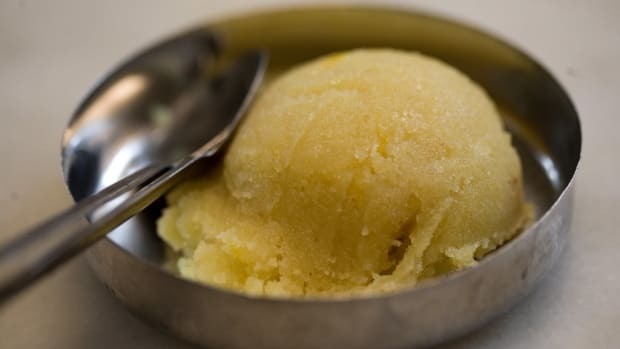 They can also be taken in a jam form where the herbal powder is mixed with other herbs as well as ghee and honey to make a jam that’s taken by the spoonful. Adaptogens also come in a tea, capsule or in tablets. Another one of our favorite adaptogens is CBD oil, which can also be taken as an oil underneath the tongue. Here are some other CBD oil products, plus everything you need to know about CBD oil. “For many people, tablets are capsules is less time consuming rather than drinking the powder form,” says Uchida-Boas. If you&apos;re not seeing an Ayurveda expert, herbalist, or naturalist your best bet is the dosage instructions on the bottle. But it&apos;s best to seek professional help. Dosage is based on how good your digestion is, your age, weight, the season, and so on and it&apos;s not the same for everyone. How Do You Know If It&apos;s Working? It&apos;s different for everyone. For some of us changes happen immediately and others it takes a while. 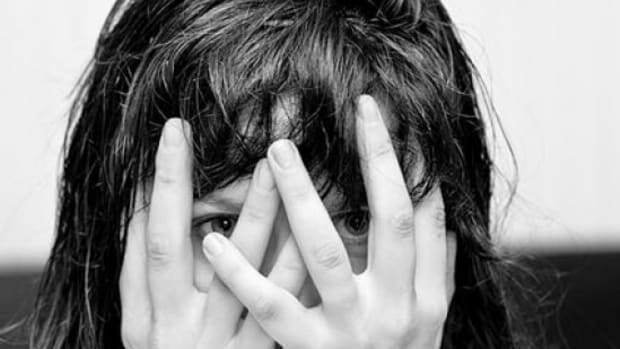 Many of us don&apos;t notice at first and then look back and notice big improvements have occured, according to Uchida-Boas.